Tyme and Cate Mientka will headline the final concert in the 2010-2011 Western Slope Chamber Music Series on May 14th at the Blue Sage Center for the Arts. These internationally performing artists will present a program of “Cello and Piano Surprises”. The Bross Hotel Bed and Breakfast is a proud sponsor of this concert series and we invite you to stay with us after the concert. 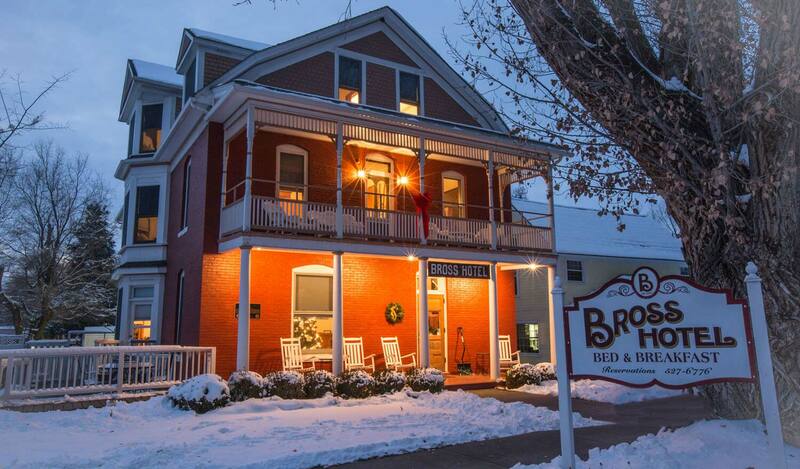 Treat yourself to a night out – dinner at one of Paonia’s fine restaurants, the concert, a night at the historic Bross Hotel followed by a gourmet breakfast. Make your reservation at the Bross by calling 970-527-6776.